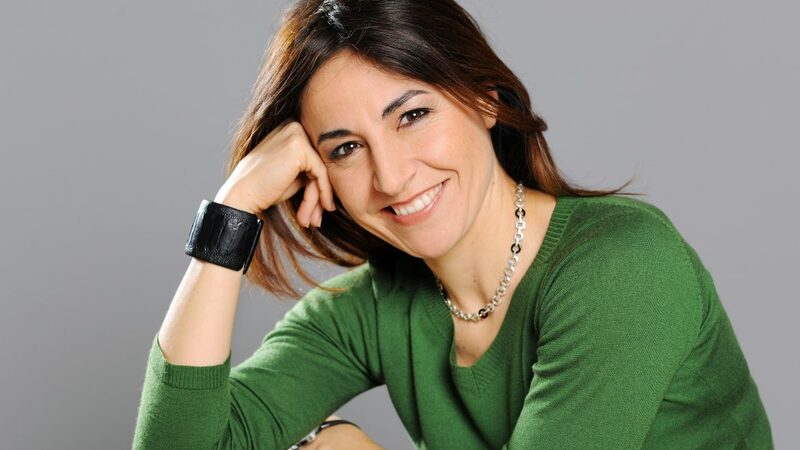 We’re proud to introduce you to Noelia Fernández Arroyo, possibly the most versatile mentor at IMPACT. It’s been four years since Noelia joined IMPACT—yes, she was one of our first mentors—and there are many reasons why, when the accelerator was created, we immediately thought she would be the perfect fit. 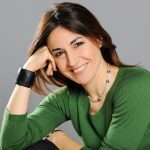 Noelia is full of surprises: she’s a journalist, an entrepreneur, a teacher, a high-level executive at a multinational tech company… and a brilliant startup mentor! With over 25 years of experience in the digital environment, she has taught marketing at multiple educational institutions and has worked for highly prestigious companies such as Yahoo! and the Spanish media conglomerate PRISA. 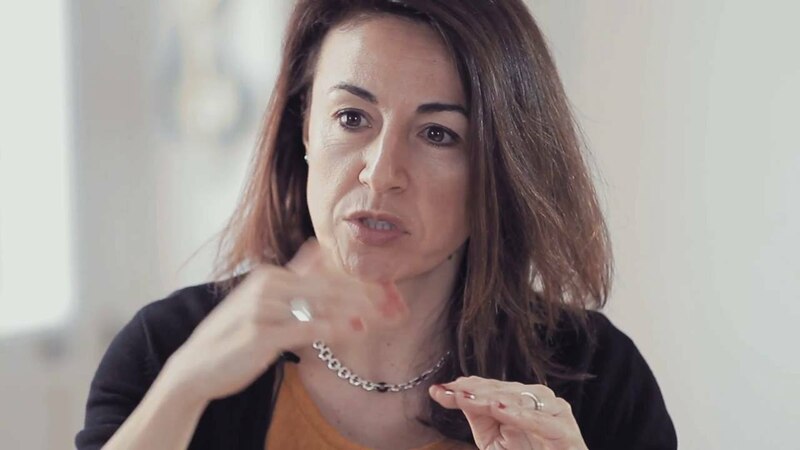 Noelia is currently the Director of Large Customer Sales for Northern Europe at Google, and a mentor both in IMPACT Growth and IMPACT Connected Car. Tell us about yourself, what you do, where you work, past experience, etc. I’ve been in contact with the Internet and the digital world throughout all of my career. I majored in journalism at school, but before finishing journalism I was already working in newspapers, and radios, and so on. I discovered the Internet back in 1994, and that’s when I decided that was what I wanted to work on for the rest of my life. This discovery led me to make two huge decisions. First, I created a company (which we would call a startup now, but back then I was just starting my own business), and secondly, I became a university professor, teaching students about marketing and journalism, and helping them think of new ways of interacting with their audiences for marketing or for communication purposes through the Internet. After three or four years of doing that, Yahoo! reached out to me to launch their operations in Spain. At that time the Google team didn’t exist, as they were created later on. It was still the time when Yahoo! defined the digital ecosystem. I worked with them for 17 years. The first half of my career I was based in Spain, Switzerland, and London, and I ended up running global media operations as their VP. That was a very exciting journey, especially since I got to experience the crazy growth of digital media in the late ‘90s, early ‘00s, the birth of social networks, of the mobile environment… I saw this through the lens of Yahoo! as they went through those cycles, but also in connection to the founding of ISDI, and one of the things we saw in the decade of the ‘00s is that there was not enough talent that we could hold onto, especially in terms of media management with digital experience. That was the origin of ISDI, by the way. And if you look back ten years, there’s a lot we have changed with the help of ISDI and the IMPACT programs. After I left Yahoo!, I came back to Spain for a couple of years to work with the CEO of a media organization, driving their digital transformation strategy and also running their IT and infrastructure and development teams, running media from a technical and digital strategy perspective. It was an interesting learning process with a very strong brand that helped me understand the pain points of business both leaders and journalists. I joined Google a year ago as the Director of Large Customer Sales for Northern Europe, and I moved again because of that. Now I’m living in Ireland and I’m working on helping our largest customers in the Northern European region. And how are you liking this new phase? One of the reasons why I’ve always been very interested in the IMPACT programs is that, even though I work in a fantastic company that is a big corporation and helps companies of all sizes, I have always been close to the startup environment, and I’ve always wanted to see how they’re facing the opportunity of making an impact and building value, as well as the challenges they face in order to be successful, because it’s a challenging environment. You have so much experience in many different environments. How does your particular experience gives you a unique position to help startups? I’ve been close to four IMPACT startups since the program started. In all cases I’ve experienced, the CEO can trust me providing any kind of issue they might be facing. 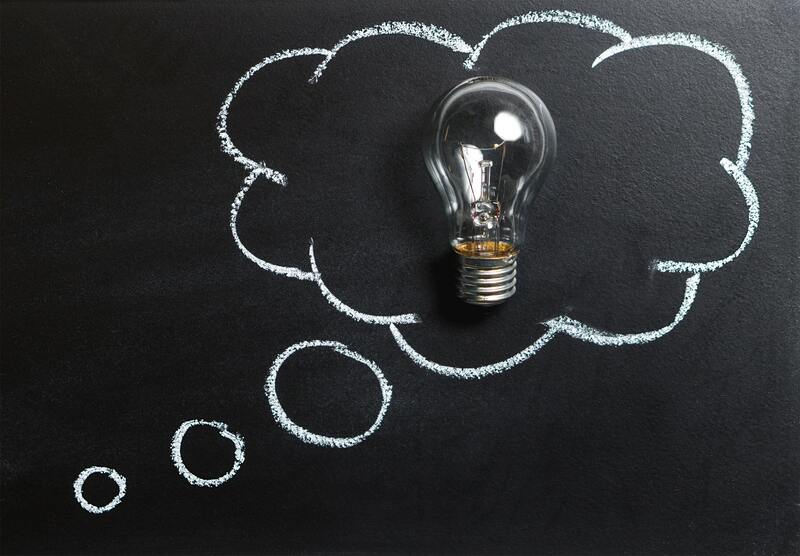 Sometimes it’s product strategy, sometimes it’s overall business strategy, sometimes it’s funding or financing, sometimes it’s recruitment… And just in general, I think I provide a sounding board because I’ve seen all kinds of things for the past 25 years, and there’s a lot of experiences I’ve had that help me connect with startup founders. I think that’s something they appreciate, that I have experienced many different environments and markets. Also, because of how long I’ve been in this sector, I’m well-connected, so I will know someone directly, or someone that knows who they need to be reaching out to, for almost any type of need they may have. So, sounding board across diverse categories and networks is probably where I’m most able to help them, and then, of course, I have a significant domain knowledge in terms of content, product, and, as I’m learning now, how to create a great sales organization in a digital environment. But I would say that my personal experience and my connections are probably where founders feel my value is more genuine. And they do. I mean, I’m sure you know, but the startups love you. Awww. Yes! I love them too. And sometimes I think to myself: “Ah, I wish I could help them more…” But it’s just about being there when they need you. Sometimes it’s a few minutes’ conversation, and sometimes it’s something more profound that they need to share with someone, and I guess I’m generating that trust with them. As we’ve said, you’ve worked with four IMPACT startups: Quizlyse, Glamping Hub, Ximantis, and ArtuData. How would you describe the evolution these startups have experienced during and after IMPACT? Or, put differently, how do startups change during the IMPACT experience? I think it’s a combination of a very structured operational framework that they have to go through to make sure that they’re tackling every single aspect they need to take into account. It’s financing, it’s development, it’s recruiting, it’s strategic proposition… And I think you have to be very thorough in addressing that. So, to me, it’s the combination of a dedicated mentor, and a checklist to make sure that you’re on top of all those critical dimensions. Because what founders have the least of is time and money, but they need to tackle all those things if they want to be successful. IMPACT provides a structured, thorough framework and, in parallel, a high level of commitment from mentors, and it’s precisely that combination that makes the program so valuable. We also hold each other accountable, so there’s a lot of rigor in terms of how we rate them (startups) and how they rate us (mentors). There’s a strong incentive on both sides to do what’s right. As a mentor, I reserve a number of hours that I’ll be dedicating to meeting with startups, and I know that I better be there, because otherwise they won’t give me a positive evaluation. Being passionate is not enough. If I’m not able to help startups and give them good feedback that is actionable, I won’t be able to help them succeed. I think it’s all those ingredients combined that make IMPACT an exceptional accelerator. That’s wonderful. One more question: what do you think is the key to good mentorship? How can mentors help startups? That’s a good question. I think the program needs to identify very well the strengths of all the mentors that they’re putting together. For instance, how do I make sure that I have a good collection of people that really understand the subject matter, and that have a lot of expertise in it? As a mentor, you need to be aware of your strengths, because whatever you’re telling founders, it really has to add value, because, again, they have very little time to address all these things. In addition, I believe you need to be strict, especially in addressing problems. When you see they’re not paying enough attention to something that matters, you have to be very straightforward with them and make sure they take it very seriously. So, to summarize: having subject-matter expertise, knowing what your strengths are, and being very direct when you’re seeing issues, I think are the three key points of good mentorship. And again, they have very small teams, which means they have just a handful of people to solve funding issues, and the delivery of results for their customers. Every piece of feedback is vital for their survival. Thank you so much. I don’t have any more questions. Is there anything you’d like to add? I’m very proud of being a part of this program and I get a lot of satisfaction from seeing IMPACT startups succeed, so the more I can contribute, the better! I’m really happy that we’re talking more about IMPACT. It’s so nice to see the evolution from where we started until now, the diversity of companies that we’re reaching, and how far advanced they are in terms of their vision. And I hope we could help them (even) more! But I know we’re definitely contributing, and I’m proud to be a part of that. Liked this post? Subscribe to our newsletter and stay on top of the latest IMPACT news. Open calls, job postings, opportunities for startups, and more! A year ago, the first batch of startups started their IMPACT Growth journey. These 14 startups were carefully selected out of 2,000 applicants from all over Europe and the world. In April, a second batch of 14 joined the program, bringing the total to 28 IMPACT Growth startups. As acceleration finishes and IMPACT Growth draws to a close, the superstar teams participating in the program are looking to take their startup to the next level. What better way to help them accomplish this than with a round of funding? 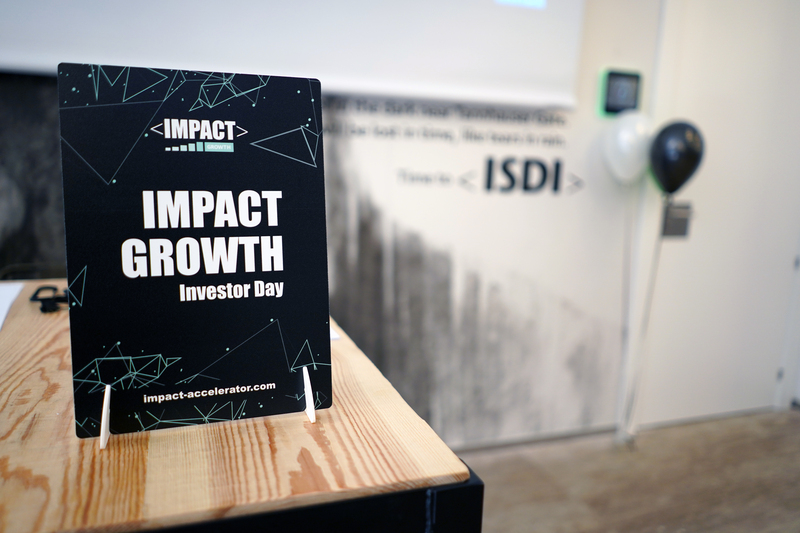 IMPACT Growth Investor Day took place at ISDI Madrid. 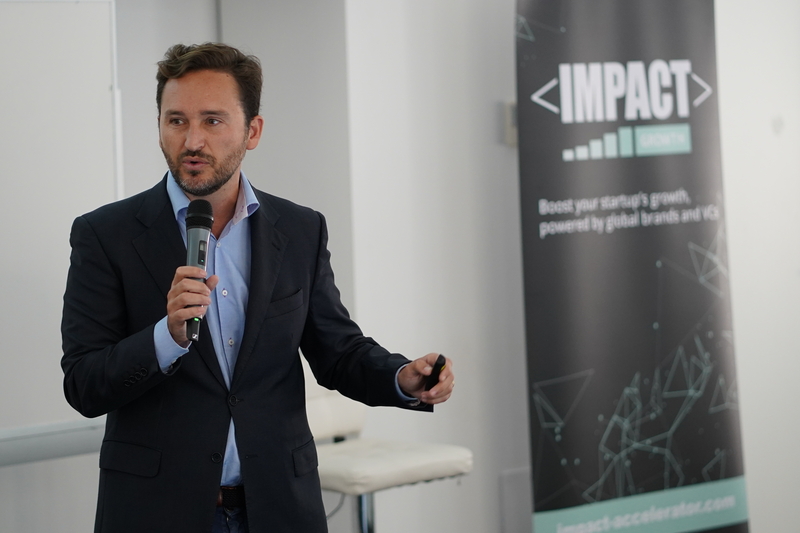 IMPACT Growth Investor Day took place in Madrid, with the central part of the event being held at ISDI Madrid on October 1st. 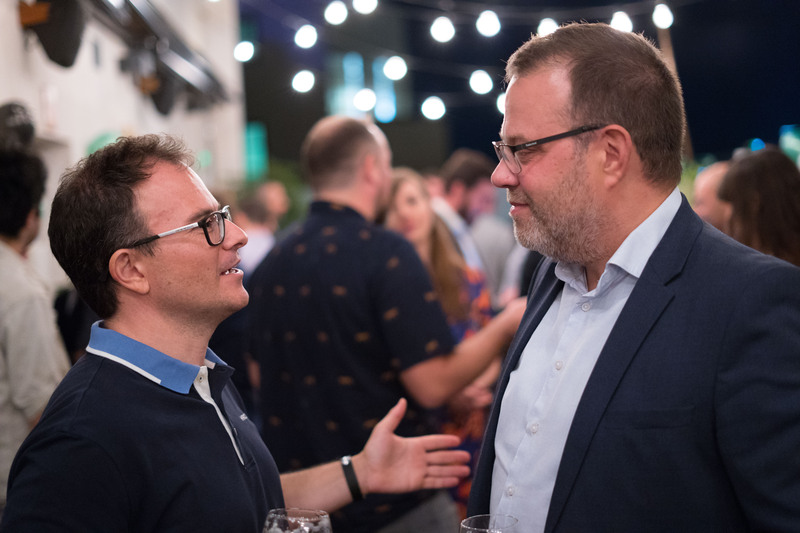 It was an exclusive event aimed at putting some of the best startup minds in Europe in direct contact with the most important players on the European investor scene to make the magic happen. Nine top startups out of the original 28 were selected to take part in the event, coordinated by ISDI. Not only did the startups get to pitch in front of investors – and then meet them in face-to-face private meetings – but they received personalized pitch prep, including a special session led by Kat Mañalac, Partner at Y Combinator. First, the nine startups took part in an online pitch training led by Kibo Ventures, a Madrid-based early stage venture capital firm and IMPACT Growth partner. During this session, the Kibo Ventures team shared tips and answered questions about how to effectively attract investors. After the pitch training, startups had the chance to sharpen their pitch according to Kibo Ventures’ feedback and get ready for the big day. Kat Mañalac, Parter at Y Combinator, led the startups through pitch training. 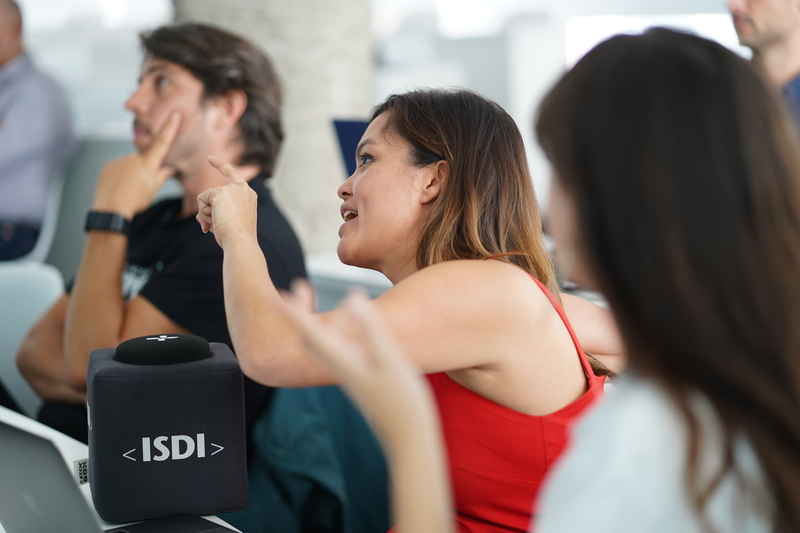 A week later, the nine IMPACT Growth startups traveled to Madrid for another pitch training, this time face-to-face, arranged by ISDI and led by a very special guest, one of the top experts from the first accelerator in the world: Kat Mañalac, Partner at Y Combinator. The session, designed to help startups take their pitches to the next level, was a success. 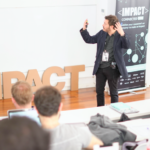 All nine IMPACTers had the chance to watch each of their peers pitch and receive personalized feedback from Kat and Sebastian Muller, IMPACT’s Acceleration Director (ISDI). This allowed them to get multiple perspectives of what an A+ pitch means. Having perfected their pitches to the maximum, the event kicked into gear. Javier Ferrer, CEO of WiTraC, was one of the startups selected to pitch at IMPACT Growth Investor Day. The afternoon brought together the three fundamental pieces of the puzzle in one room: nine outstanding IMPACTers ready to pitch their startups, top VCs and investors from all over Europe, and, of course, the amazing mentors that have supported startups every step of the way. Pitching went by in the blink of an eye. This time, the ones asking questions were not startups, but real investors, who, amazed by the startups’ high level of maturity, filled the rest of the evening with private meetings. Startups went from meeting to meeting, establishing connections and deepening relationships. The investors, meanwhile, were able to build a detailed picture of what IMPACTers had to offer, and got a chance to forge synergies with the most exceptional companies in the program. 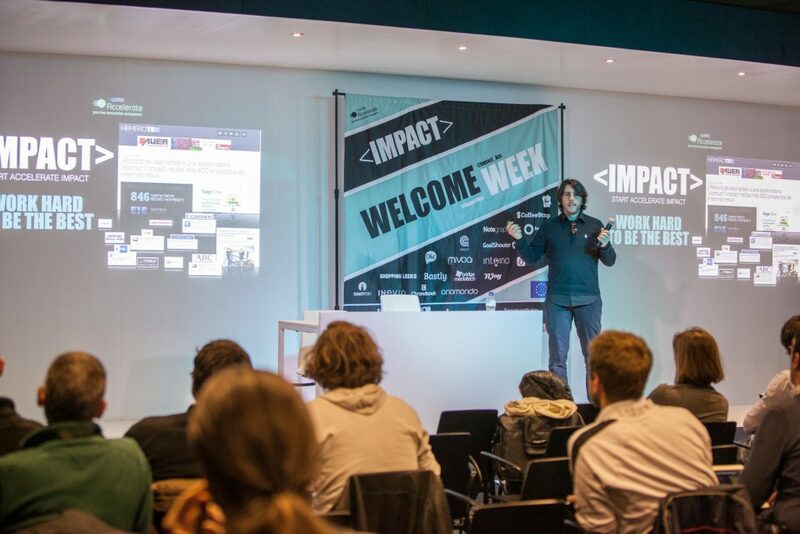 Investor Day at IMPACT Growth has been a very interesting event for us in which we have been able to directly contact the most important players in the current investor scene. 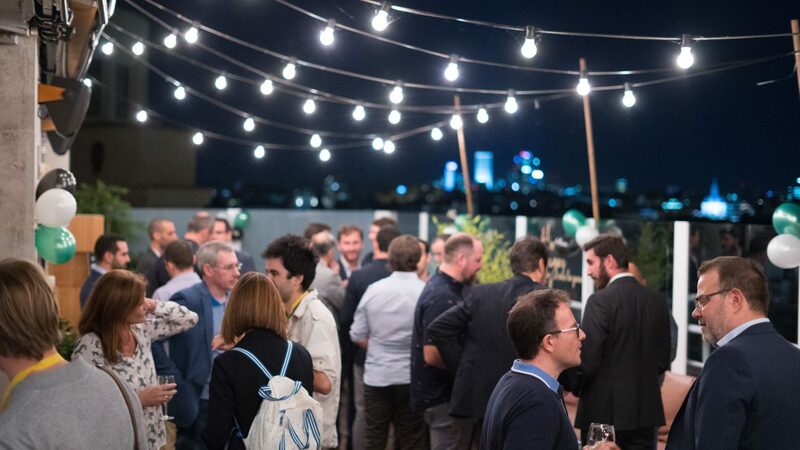 The Rooftop Gala was a time for startups and investors to meet in a more relaxed atmosphere. 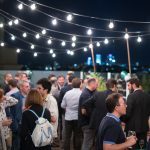 An excellent closure, on a rooftop in Madrid between conversations, laughs and glasses, and among entrepreneurs, mentors and investors. We’re sure the combination of an amazing view, great weather, and delicious Spanish food led to really great conversations and, perhaps, potential partnerships. Soon, we’ll find out! Open calls, opportunities for startups, news, and more.